The Quorn Wooden Gates are the ideal choice for adding a traditional look to your home. Not only are they great for added privacy and security, they will instantly improve the appearance of your home too. Crafted from solid smooth planed Scandinavian Redwood, which has been pressure treated for a long, maintenance free life. They are available in both singles and double sized gates. 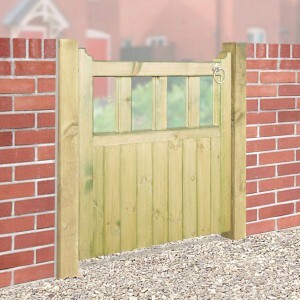 The Quorn Double Gates are a beautifully crafted pair of solid wooden gates, with thick frames.. 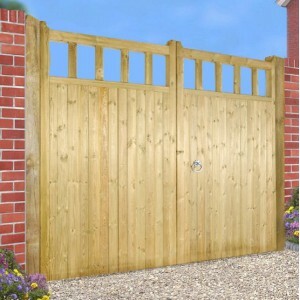 The Quorn Estate Gates are a beautifully crafted pair of solid wooden gates, with thick frames .. 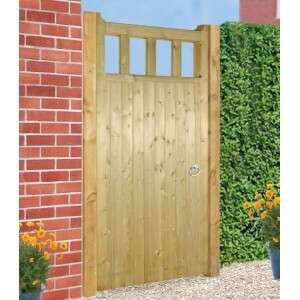 The Quorn Single Gate is a beautifully crafted solid wooden gate, with a thick frame and an op.. 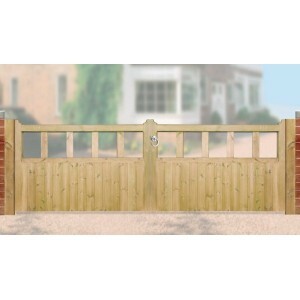 The Quorn Tall Single Gate is a beautifully crafted solid wooden gate, with a thick frame ..